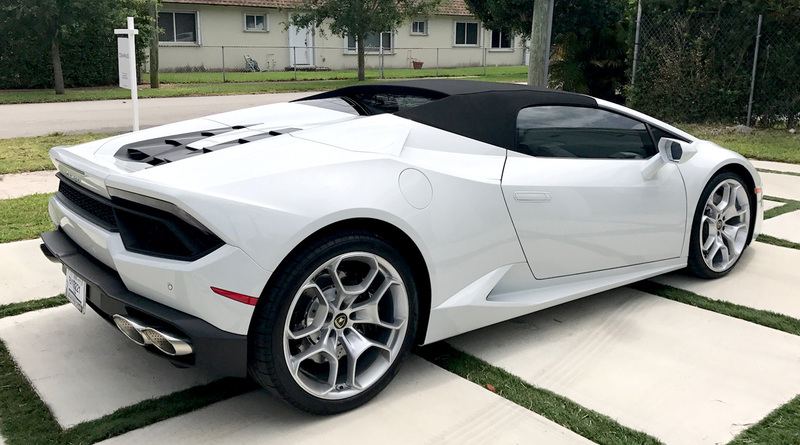 Lamborghini fans love the Huracan spyder rental, an exotic rental car that generates attention at any event! This Lamborghini rental is a showstopper at any business function, and an exhilarating addition to any weekend escape. 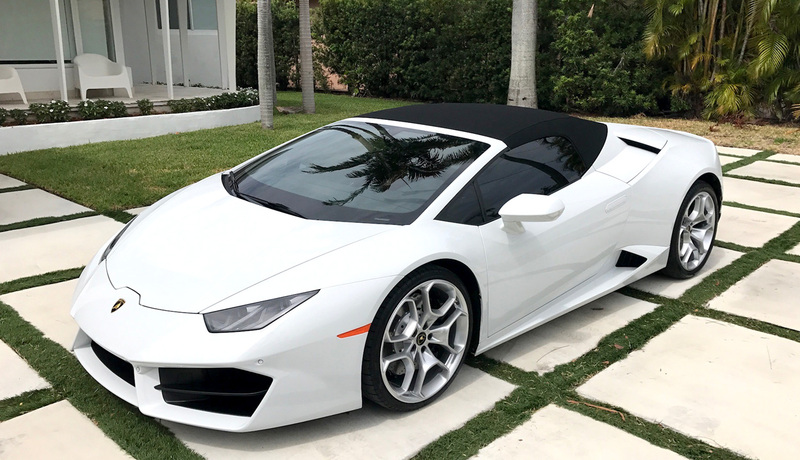 The Lamborghini Huracan spyder rental is offered by Imagine Lifestyles Luxury Rentals in Philadelphia, New Jersey, Miami, & New York. 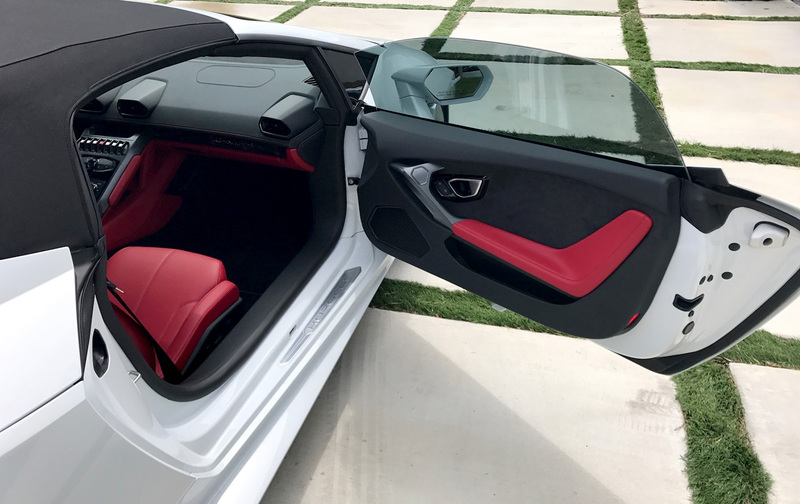 The follow-up to the successful Lamborghini Gallardo, the Huracan rental is a 2-seater luxury sports roadster that stuns in both power and performance. Under the hood of the Huracan rental lurks a 5.2-liter V10 engine putting out 630 horsepower. The Huracan rental features paddle shift functionality complete with an electric launch control device, or “thrust”. The Lamborghini Huracan rental can destroy the 0-60 mark in just 3.2 seconds, with top speeds of over 201 miles per hour! Unless you are on the track, this Lamborghini rental will be rolling slow enough for everyone to see the hot new 20-inch wheels. 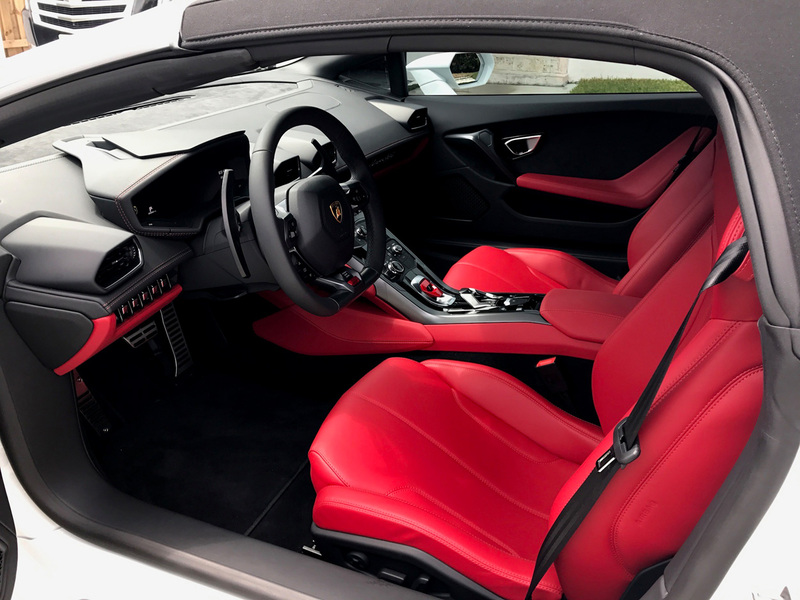 Why not take advantage of a Lamborghini Huracan spyder rental next time you are in Philadelphia, Miami, New York, or New Jersey? Do not forget that we have luxury SUV, sedan, and a variety of exotic car rentals available. Ask for more information today with a free quote!